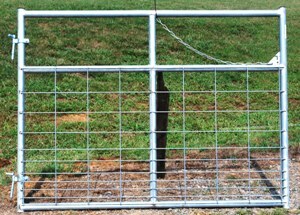 Permanent Fencing Fence Hardware Gripple Use on 10 to 14ga Hi-Tensile Wire or 15.5ga Barbed Wire. 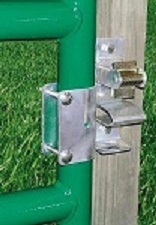 Permanent Fencing Fence Hardware Gripple The revolutionary new way to terminate a fence. Just TWIST and PUSH. 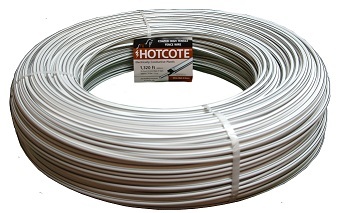 Use on 10-14ga Wire. 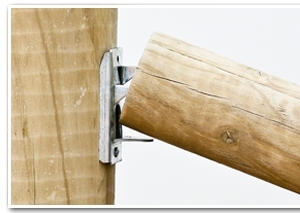 Permanent Fencing Fence Hardware Gripple The revolutionary way to terminate a fence. Just TWIST and PUSH. 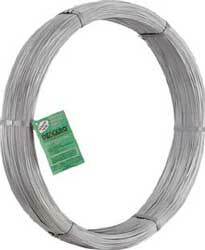 Use on 10-14ga Wire. 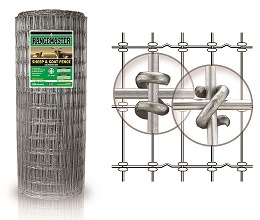 Permanent Fencing Fence Hardware Gripple Save time and labor with these complete, ready-to-use bracing kits which include pre-cut 17ft wire rope and Large Gripple. 1320lb Load. Fast, effective, professional, and easy to maintain. 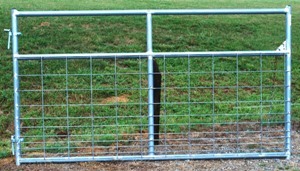 Permanent Fencing Fence Hardware Gripple The finishing touch on your fence. 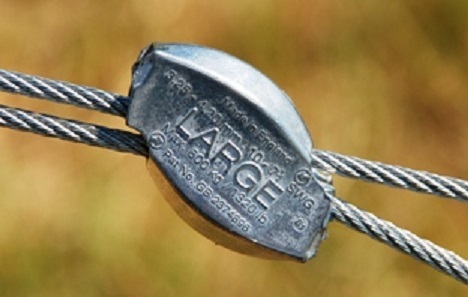 Use on 10-14ga Wire - Secures the tail wire to the line wire. 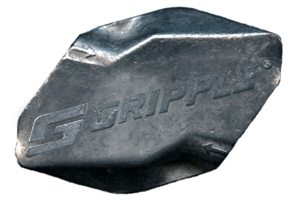 Permanent Fencing Fence Hardware Gripple SHD tool for installing Gripples. 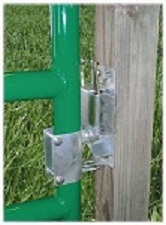 Permanent Fencing Fence Hardware Hardware Works great with feeder support stands! 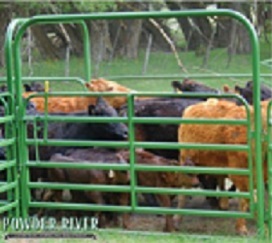 Permanent Fencing Fence Hardware Strainers Made in New Zealand! 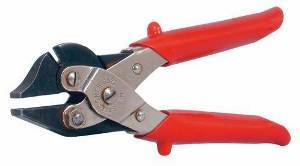 Tighten with 1/2 inch Drive Ratchet, 7/8 inch Wrench, Adjustable Wrench, or use Trellis-Style. Permanent Fencing Fence Hardware Strainers Tighten with 1/2 inch Drive Ratchet, 13/16 inch Wrench, Adjustable Wrench, or use Trellis-style! 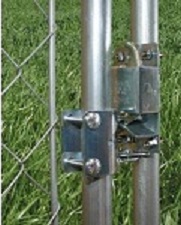 Permanent Fencing Fence Hardware Tighteners and Springs Use to tension hi-tensile electric fence wire. Permanent Fencing Posts .40 CCA-Treated Wood Posts Treated .40 CCA - 100% Pulpwood Post - SPIB Inspected for penetration and retention! No Peeler Cores! No broken bundles. Call us for truckload pricing and terms. 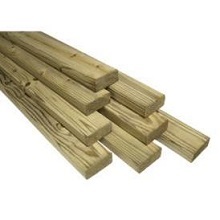 Permanent Fencing Posts .40 CCA-Treated Wood Posts "Double Faced" Use it like a 6in x 6in. Treated .40 CCA - 100% Pulpwood Posts - SPIB Inspected for penetration and retention. No Peeler Cores! No broken bundles. Permanent Fencing Tools Augers For skid steers, loaders, backhoes and excavators. 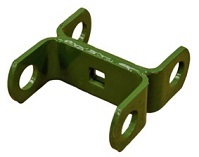 Mounting frame mounts to all modern skid loaders with the universal attach system. No Case Hoses Required. 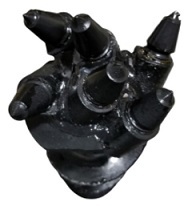 Light to heavy digging including solid rock or concrete. For 10-20 GPM, not over 3,000 PSI. Permanent Fencing Tools Augers For skid steers, loaders, backhoes and mini-excavators. Mounting frame mounts to all modern skid loaders with the universal attach system. No Case Hoses Required. For 10-20 GPM, not over 3,000 PSI. Light to heavy digging, some rock, medium duty rate. Permanent Fencing Tools Augers 4.5" x 48" For drilling in the toughest conditions - solid rock, concrete, fractured rock, frozen ground and compacted soils. 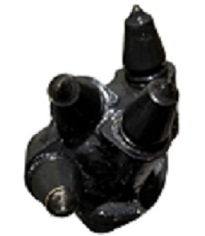 HD 3/4in trhick boring head. Carbide bullet style teeth. 3/8in Thick Flighting. 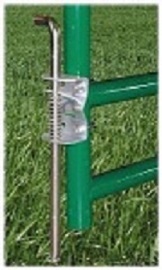 Permanent Fencing Tools Augers 6" x 48". 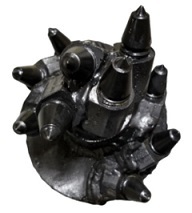 For drilling in the toughest conditions - solid rock, concrete, fractured rock, frozen ground and compacted soils. HD 3/4in thick boring head. 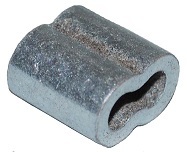 Carbide bullet style teeth. 3/8in Thick Flighting. Permanent Fencing Tools Augers 8" x 48" For drilling in the toughest conditions - solid rock, concrete, fractured rock, frozen ground and compacted soils. HD 3/4in thick boring head. Carbide bullet style teeth. 3/8in Thick Flighting. Permanent Fencing Tools Hand Tools Forged head hitch pin with swivel handle and zinc plated "R" clip pin. More than 25% stronger than Grade 2. Yellow zinc dichromate plated. Permanent Fencing Tools Hand Tools One Piece, Grade 5 performance, forged hitch pin. 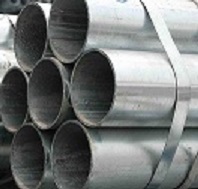 Made from high strength steel and heat treated. 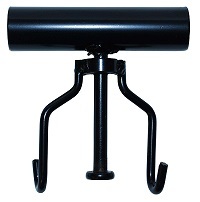 Pin has black powder coating with a red vinyl-coated head and handle. 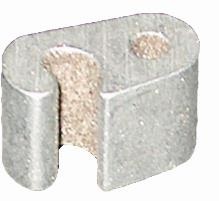 Zinc plated "R" clip pin included. 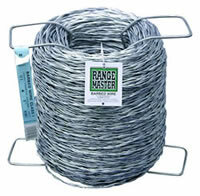 Permanent Fencing Tools Hand Tools Cuts most types of fence wire. Permanent Fencing Tools Hand Tools Crimps 623, 645 and 634-T Sleeves. Cuts wire and strips cable. Permanent Fencing Tools Hand Tools Easily unroll barbed wire - Free spinning design - Half inch pipe handle creates a two-man carrier. 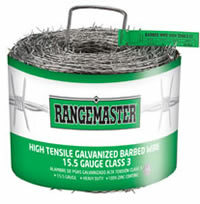 Permanent Fencing Tools Hand Tools Cuts hi-tensile wire. 8" parallel action, side cutting pliers. Plastic Cover Handles. 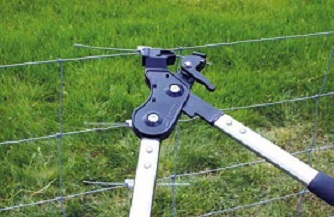 Permanent Fencing Tools Hand Tools Crimps all Pasture Management Crimp Sleeves. Apply more leverage with longer handles! Permanent Fencing Tools Hand Tools Solid steel blades with protected handles ideal for cutting poly, cable, rope, twine, etc. Permanent Fencing Tools Post Drivers & Pullers 100% Hydraulic! Permanent Fencing Tools Post Drivers & Pullers 100% Hydraulic! No springs! Note: Factory Ballast Kit Included. 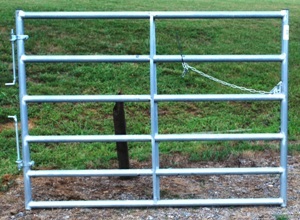 Permanent Fencing Tools Post Drivers & Pullers 7lbs heavier than PM 10100 for more driving force! 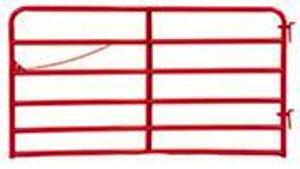 Permanent Fencing Tools Post Drivers & Pullers Drives the post in half the time of a manual driver! Easy to Lift, Move and Carry. Comes with Case. Engine: Honda 4-Stroke GX35 1.3 HP (inclinable) 2" Barrel - MADE IN THE USA! Permanent Fencing Tools Spinners Economy spinning jenny. Non-wheel, pivots on a pen. Steel spike with tapered point. 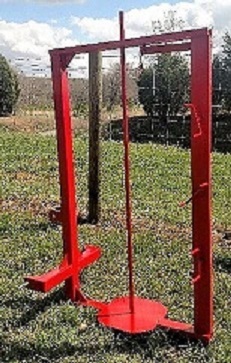 Four adjustable steel arms. 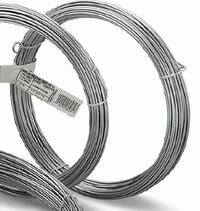 Works with all common wire and coil sizes. Permanent Fencing Tools Spinners 100% HD Steel. Made in the USA!